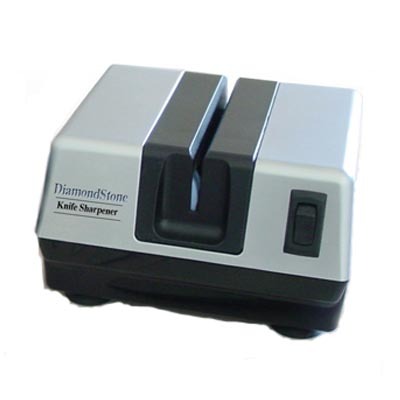 1352 Knife Sharpener - J.D. 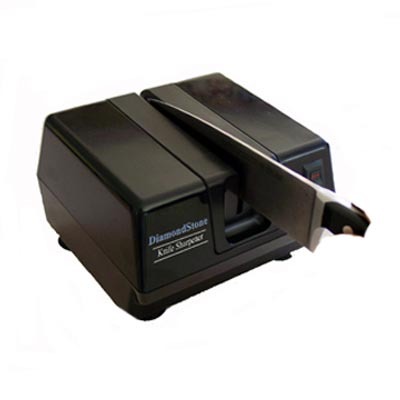 Honigberg International, Inc.
FireStone 2-Stage Knife Sharpener gives sharp polished edges. Brings a cutting edge back with a few strokes. 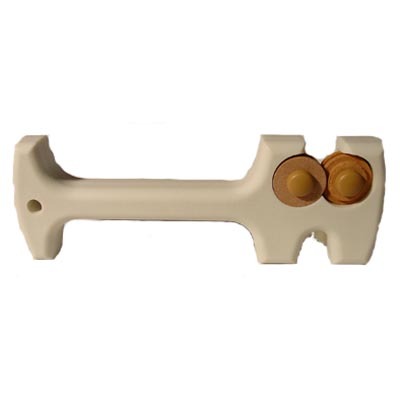 Use Tan Ceramic stones to set a new edge. Use White stones to give a final polish to the blade. 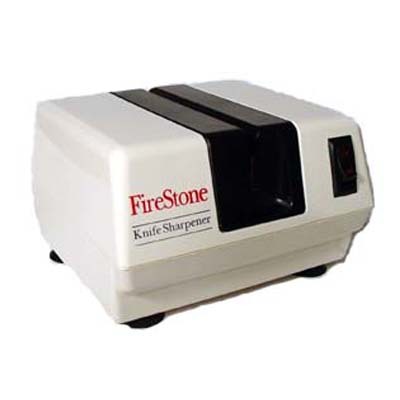 FireStone manual sharpeners have a simple foolproof easy-to-use design. Four Ceramic stone wheels guide the blades straightly and sharpens both sides of the blade at the same time. Stones freely rotate to always provide a fresh edge to sharpen blades faster. 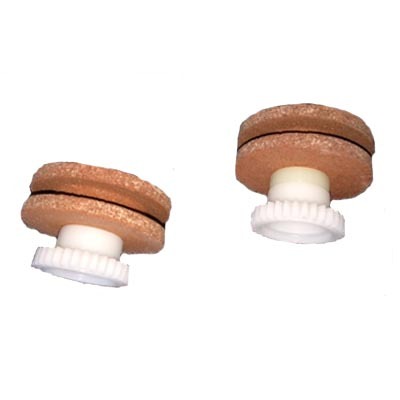 Body of sharpener is made of durable solid plastic.